← Why Consider Seeing A Chiropractor? 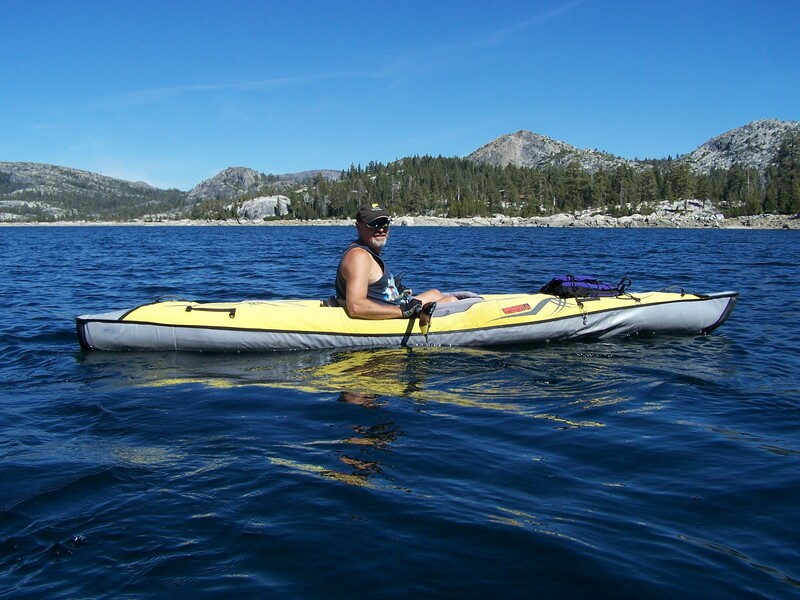 This entry was posted in Well-being and tagged Advanced Elements Kayak, Comfort Zone, Loon Lake, Sierra Outdoor Center, Well-being. Bookmark the permalink.